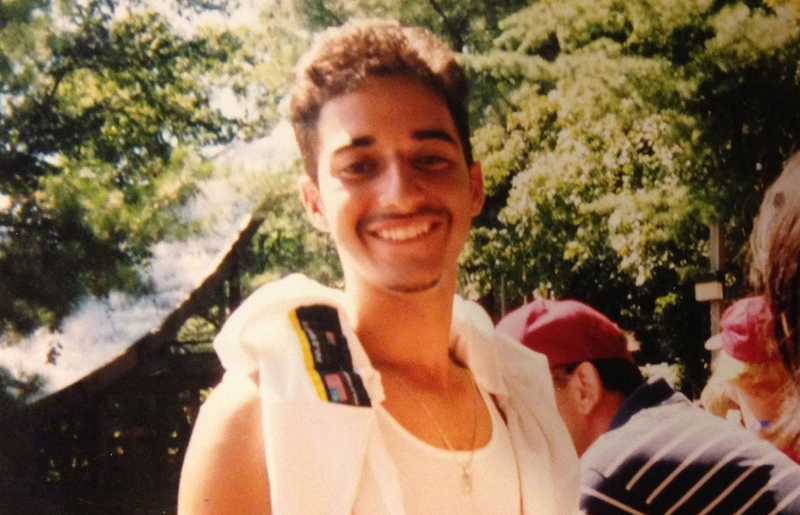 Adnan Syed, who is currently serving a life sentence at a state prison in Western Maryland, will see his case—as recently made famous by Serial—decided by the Maryland Court of Special Appeals in January. It will be the second appeals process for Syed, and what his lawyer C. Justin Brown calls his "last best chance at freedom." In the meantime, the debate about race's role in Serial's reporting will continue to rage.